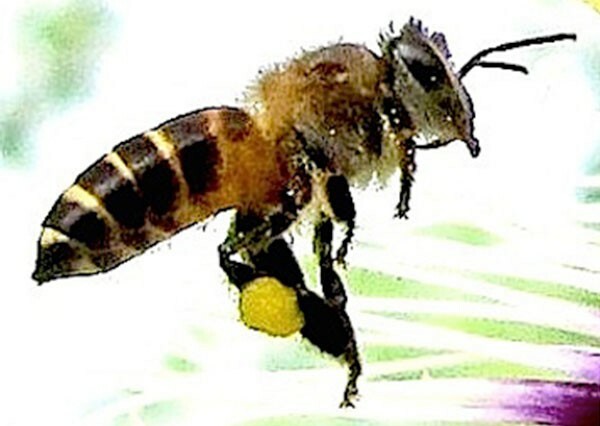 You can identify bees mainly by their feathery body hairs and multiple yellow stripes on their abdomen. Hornets have a shiny hairless body and have one or two yellow band on their abdomen. Bees and hornets sting. In extreme cases, this can result in the death of the victim. 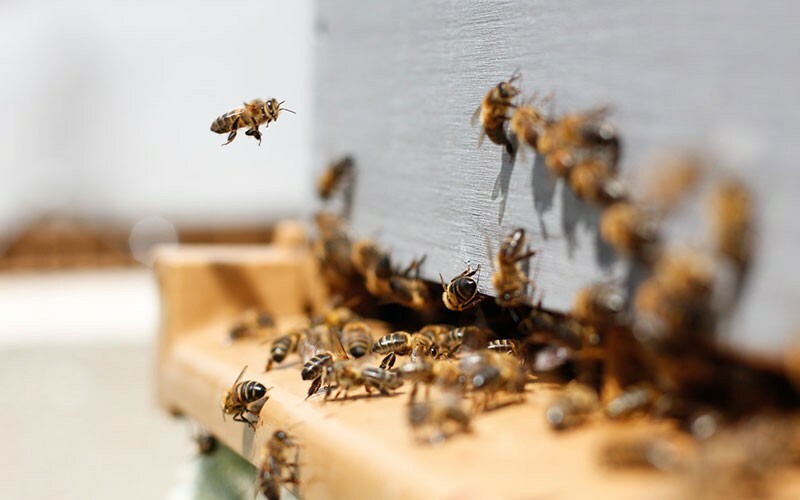 Regularly inspect and monitor favourite places of bees and hornets, such as underneath roof eaves, shrubs and trees, and beams. 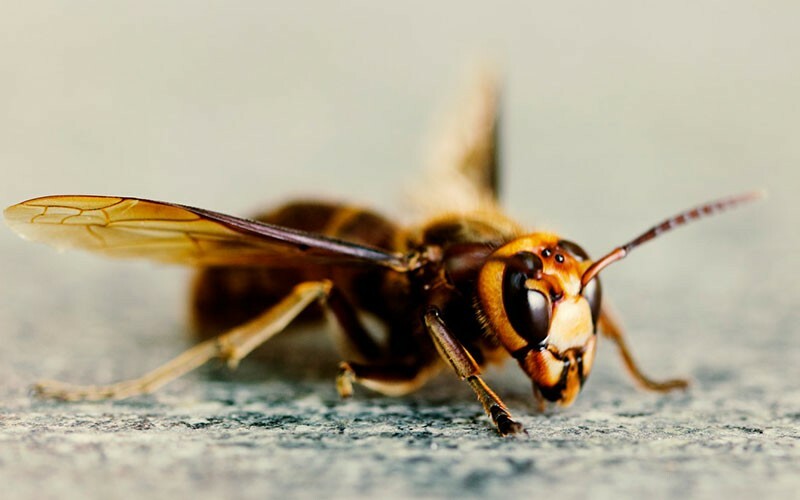 You should also close windows and doors to prevent bees and hornets from flying into your home. Avoid contact with bees or hornets. Don’t swat as it will aggravate them. 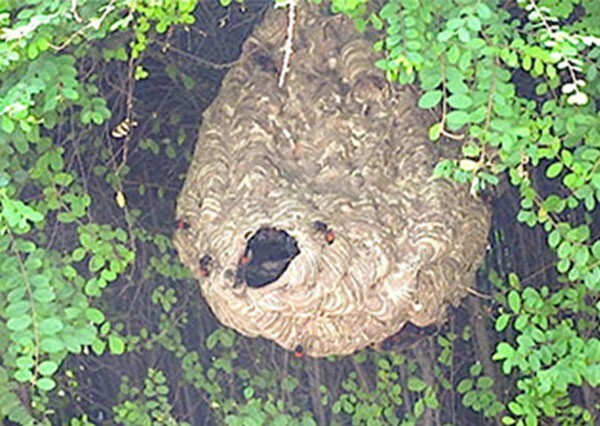 Removing bee hive or hornet nests is a dangerous business. Call our Aardwolf Pestkare Technicians as soon as possible and we will safely and quickly neutralize the pests and remove the hive or nest.